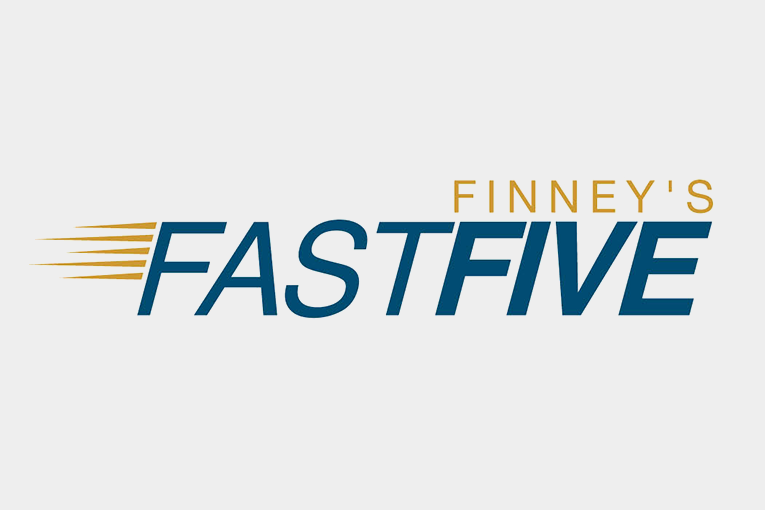 Finney Media does music research every year on hundreds of songs in multiple markets across North America . 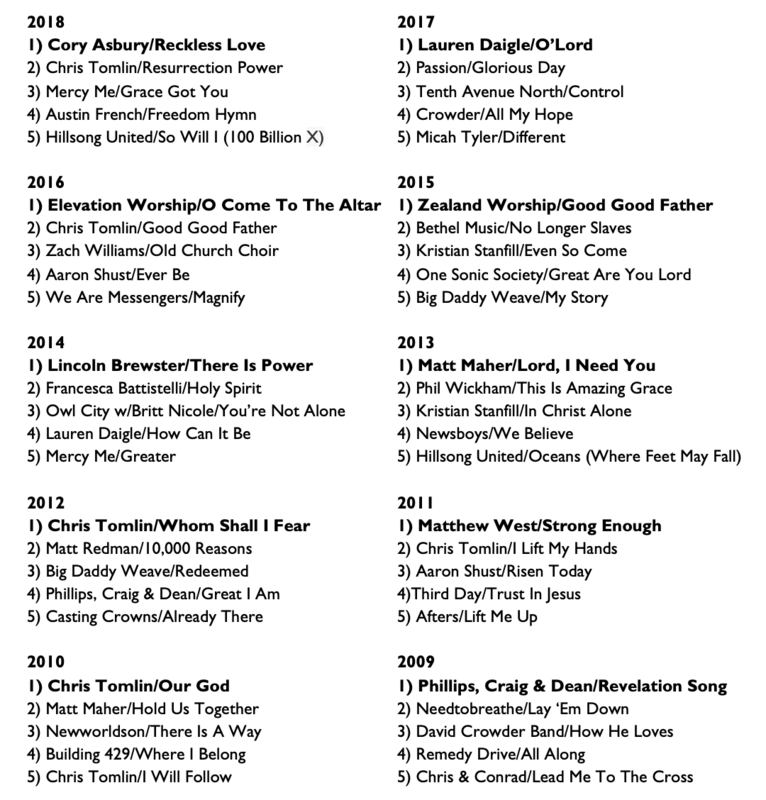 . . and every year, the numbers on which songs from the past are the most popular with Christian Music Radio listeners changes. From our research during the past year, here are the Top 5 Testing Songs released during each of the past 10 years. Check out which titles are on this list that you may have taken out over the years . . . and consider if they should be a part of your station now. Coming in April – More music research numbers . . . among the Top 200 songs, we’ll have the Top 5 Artists, including how many songs they have in the Top 200.